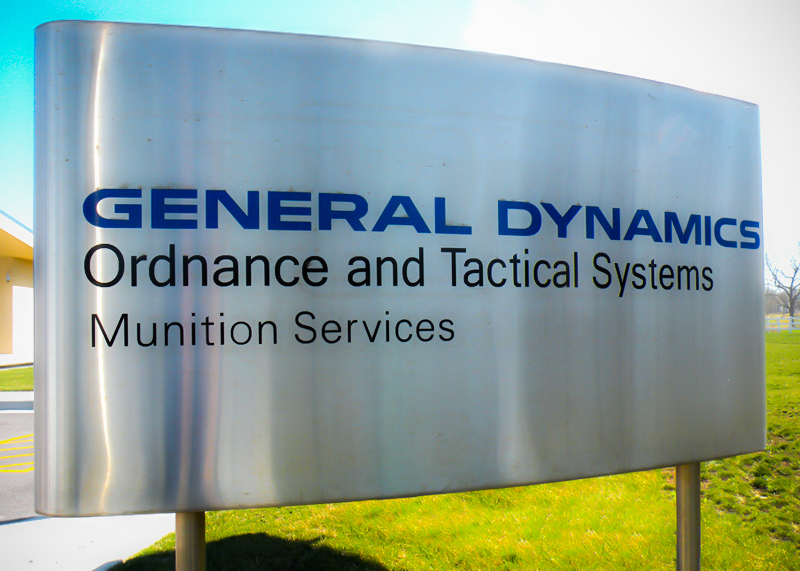 General Dynamics Ordnance and Tactical Systems Munition Services provides complete explosive waste disposal services including automotive occupant restraint recycling. Deploying airbags prior to placing them in the trash was, at one time, manufacturer recommended and common practice. 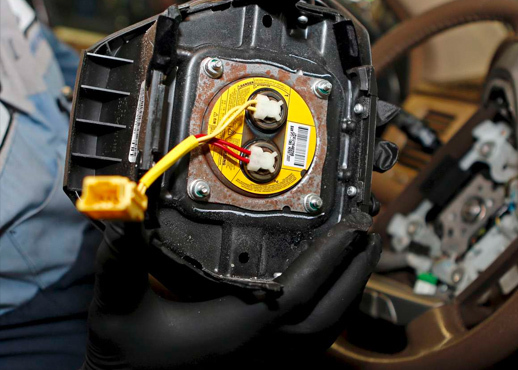 It is no longer legal to deploy and then dispose of automotive airbags in the trash. We can safely handle your inflators and airbag modules as hazardous material for recycle, not hazardous waste. We can handle your inflators and airbag modules as hazardous material for recycle, or as hazardous waste.